The once labeled WherePower, is now officially NeverPower. Apple officially killed AirPower on Friday. The highly anticipated wireless charging mat, AirPower, is canceled by the tech giant, Apple, after the product did not meet the company’s own “high standards”, via TechCrunch. WIRED confirmed the cancelation of the product later on. It is very unlikely of Apple to cancel a publicized product, especially in hardware. Almost all Apple’s new hardware products are announced with a great bang and go on sale for days after. When AirPower was revealed in September 2017 at the Steve Jobs Theater in Cupertino, it was celebrated with great fanfare. Apple draped the product for a while and announced that the AirPower would be available in early 2018. The long postponement and eventually admitting the cancellation of the product is almost unheard of from one of the most successful company-Apple. But the failure of the products also emphasizes the challenges of attempting to create new standards, at the moment when the technology industry is stirring out new connected devices and the standards they go on at a rapid pace. 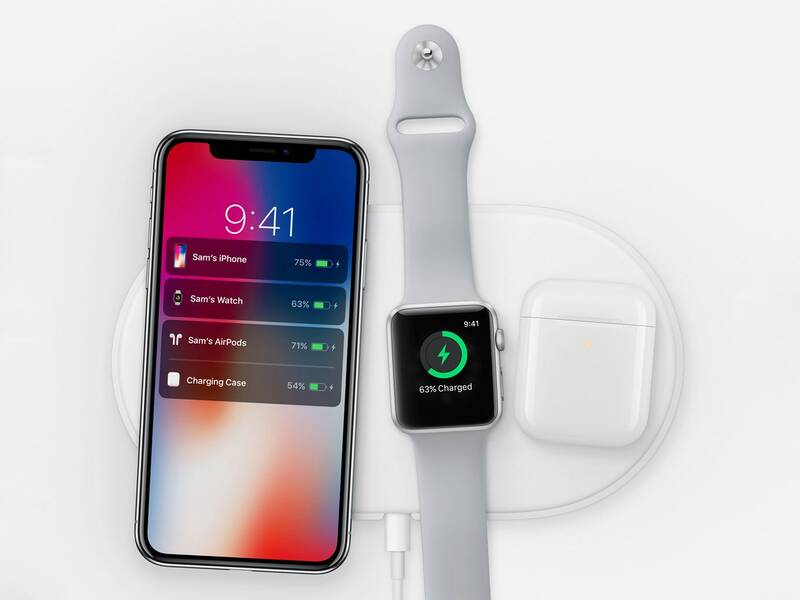 Allegedly, Apple’s AirPower will be offering a new inductive charging standard, one that is rooted in the Consortium-approved Qi standard. In 2017, John Gruber of Daring Fireball described it as a “superset of Qi with a layer of non-standard Apple technology on top of it to make it better.” Apple-made technology would eventually be shared with the wireless consortium behind the Qi standard, like Belkin, Philips, Anker, and Apple itself if the technology successfully worked. At that moment, Qi was comparatively well-established as a standard, even if it was not the only option for inductive charging. For typical consumers, the concept of using any type of wire-free charging mat, or placing your phone down on an inductive tabletop, was still a total novelty. Nevertheless, Apple’s pitch was not intended to offer another charging standard. The company claimed that its AirPower will be better than any existing wireless charging mat. Supposedly, AirPower was going to be similar to Apple’s method with the $160 wire-free earbuds-the AirPods. AirPods work with Bluetooth. That implies that Android users can have only satisfactory experience of the Apple product. The AirPods have a custom-made wireless chip inside, proprietary Apple technology which makes user experience with iPhone or iPad excellent. Apple wants to control the way we plug-in, how we recharge our devices, and especially, the way we ultimately connect. Limiting to only using their devices is not enough for Apple. Bloomberg has reported in June 2018 that AirPower would be delayed to ship because of a series of technical difficulties. Over the past two weeks, rumors about the hardware have been popping out of the corners. The gossips heightened hopes again for the long-anticipated product. But on Friday, Dan Riccio, Apple’s senior vice president of hardware engineering announced that Apple already killed AirPower’s fate. “After much effort, we have concluded AirPower will not achieve our high standards, and we have canceled the project. We apologize to those customers who were looking forward to this launch. We continue to believe that the future is wireless and are committed to pushing the wireless experience forward,” said Riccio through an email. Riccio said his condolences to the customers who have been waiting for AirPower’s release. We are hoping that Apple would not let us down again. If not, Apple is paving its way to open a new era of disappointment.